I live near guardian/ordo and can meet up anywhere around. Oh boy. I’ll take pouring rain over last years ash & heat. I’ll be there bright and early setting up all the tables! See you there. 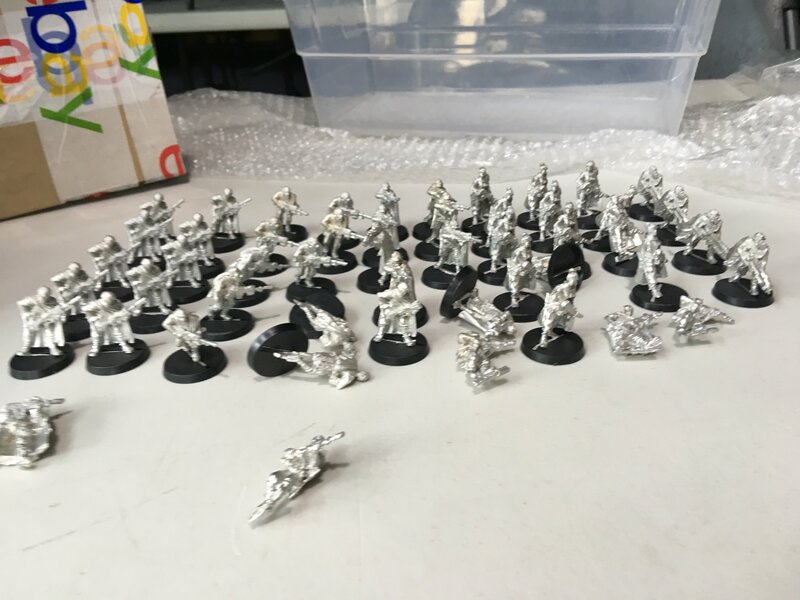 I have plenty spares of the characters, so mostly looking for lasgun troopers. I have lots to trade and some $ to play with as well. I’ll be there with a load of 40k goodies and a lizardmen army. If you have Tanith guardsmen at this event you’ll be my new best friend. 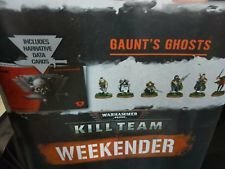 Guardian is doing a AOS night from 6-10 on Tuesdays. 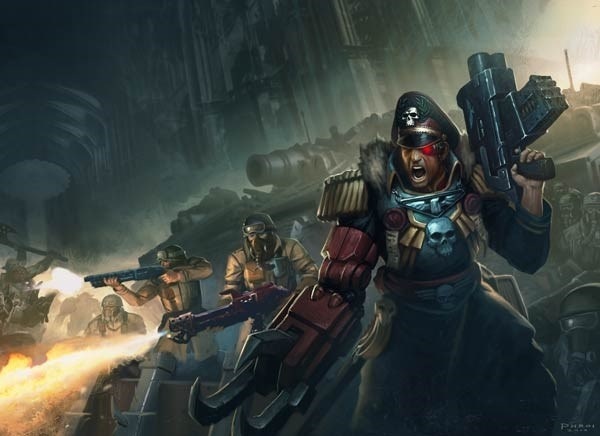 We'll be doing the Malign Portents global campaign starting on the 19th of February with some pretty cool giveaways involved. We've been hanging out and painting in the morning/afternoon on Tuesdays as well. How much were you looking to get for the turret? Anyone planning on selling spartan games stuff?